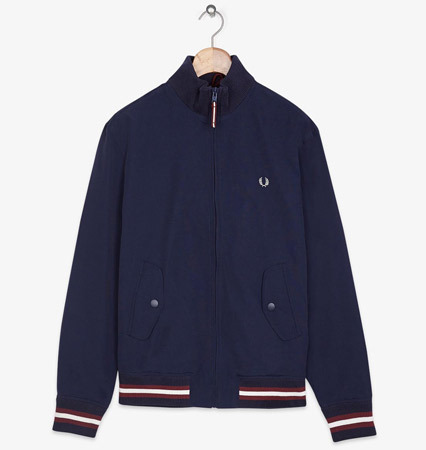 Good news if you still have a few quid in your pocket after the Christmas shopping – the Fred Perry sale is now on. And it looks like a big one, with a couple of reservations. None of the ‘staples’ look to be in there (perhaps for good reason), but we think we know where all the discounted polo shirts will be this Christmas, so keep an eye out for that. 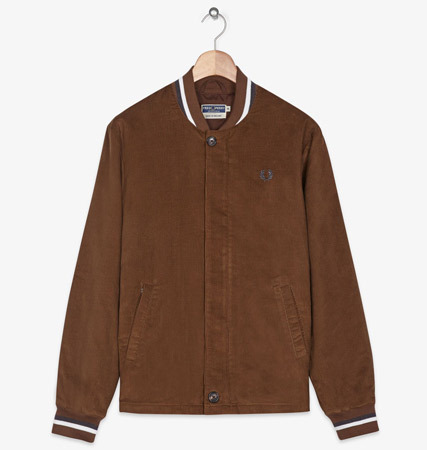 What we do have is a good chunk of the Fred Perry range for men, women and even children marked down, including accessories too. All the collaborations are marked down as well, so if you want some of the Bradley Wiggins gear, there is plenty of that discounted. Just picked out a couple of things here that caught our eye. 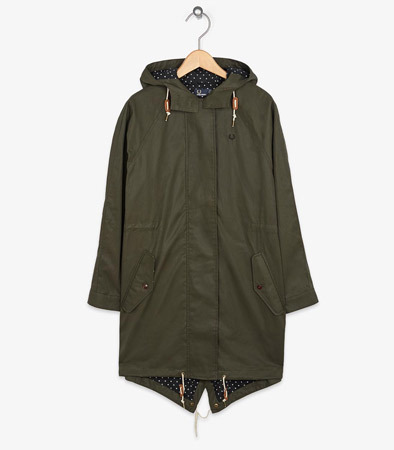 The Made In England Cord Bomber we flagged up a while back has now dropped fro, £250 to £175, this Classic Tipped Bomber Jacket (below) in a couple of colours is down from £125 to £87.50, while the Oversized Fishtail Parka for women (also below) is at £36.50 from £195. Lots of cheaper items – in fact there’s about 600 items in total marked down. But the best stuff is likely to go quickly so don’t hang around.